May we never take even the simple, routine blessings for granted! Amen! 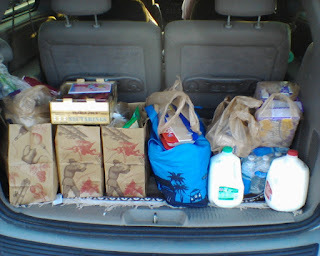 And even though it is sometimes a pain to gather all that food, I am thankful that we can do it together.